HKOWRC attended the 11th InnoFriday Talk entitled with "Turning the City Enzymatic", sharing the conflicts between enviornmental protection and business activities. Welcome everyone to review and your precious advise. This lecture is to connect the two organic systems, "Aquaponics" and "Planting with food-waste", introducing how to practise these systems in campus. To teach students make use of the food-waste produced in campus allows students to fulfill the idea of sustainable development. Moreover, the demonstration of the campus-food-resources recycling provides an extra-curricular learning experience and an opportunity to acquire the morden science and technology development. In this project, we hope to promote the educations of enviornmental protection and STEM, providing more activities for students to gain knowledge with appropriate resources. 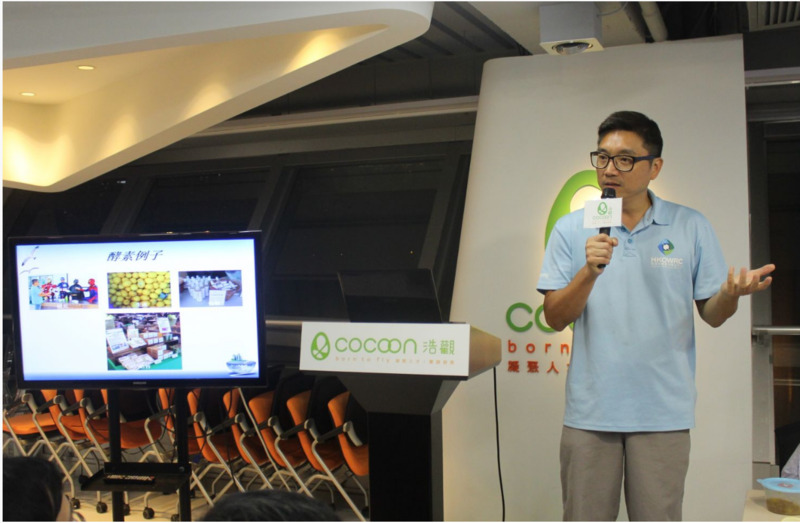 A professor and three students from CityU had spent half year to propose a marketing plan for the development of food-waste industry using HKOWRC as a base to analysis how to develop this industry. 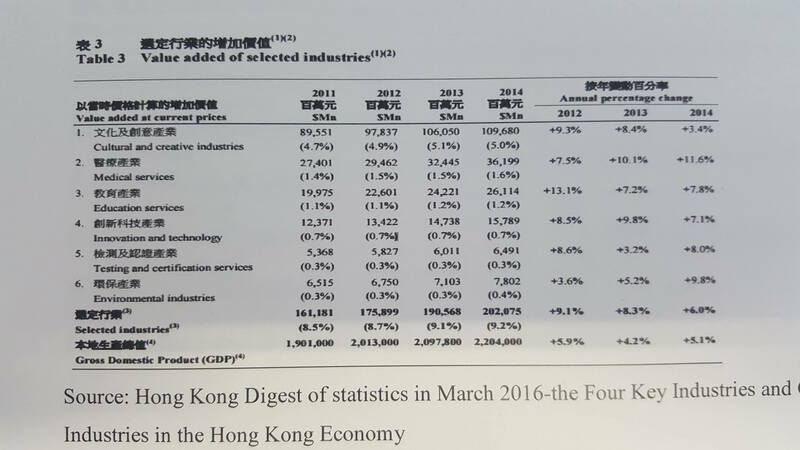 This proposal points out that both market value and the numbers of employment have increased annually on the enviornmental protection industry in Hong Kong. 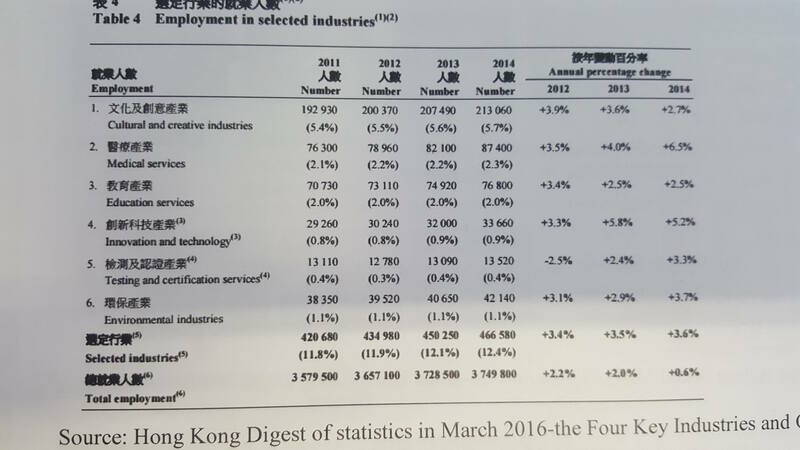 Surveys has also shown more than 75% of Hong Kong citizens support Hong Kong food-waste industry. Lastly, they have provided us several practical suggestions on promotion. Thanks to the recommendation from Science Park, HKOWRC will be participating the AEA2016(Asian Entrepreneurship Award) in Tokyo, Japan in the early June. There will be 23 participants coming from Japan, Korea, Taiwan, Thailand, China, Australia and other countries. HKOWRC is the one and only environmental participating company. As a Hong Kong representative, no matter being award or not, it has been a great encouragement! Thanks again for our friends who has been always supporting us!